Designed to coordinate with other Mannington Commercial flooring collections, Color Anchor Arc and Prism are also natural partners for Color Anchor modular carpet and Color Anchor LVT. All Color Anchor collections feature a broad range of complementary colors that can be combined to create unique, dynamic flooring patterns. 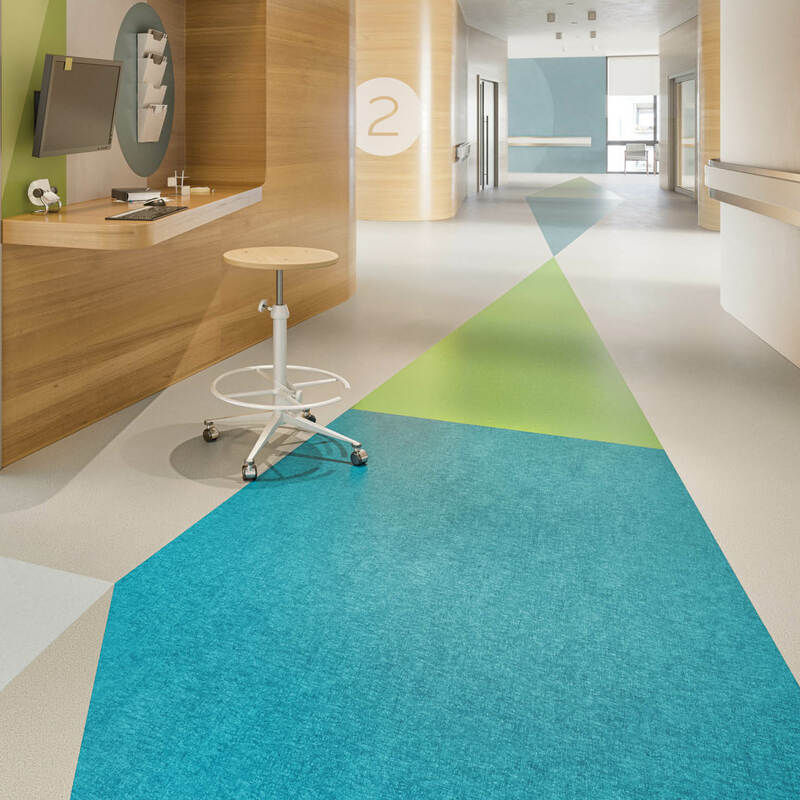 Use the Color Anchor collections together to provide beautifully cohesive designs across areas that have different flooring needs.